When people usually hear the word “AC” they usually picture large amounts of alcohol, endless rows of poker tables, and flashy slot machines. 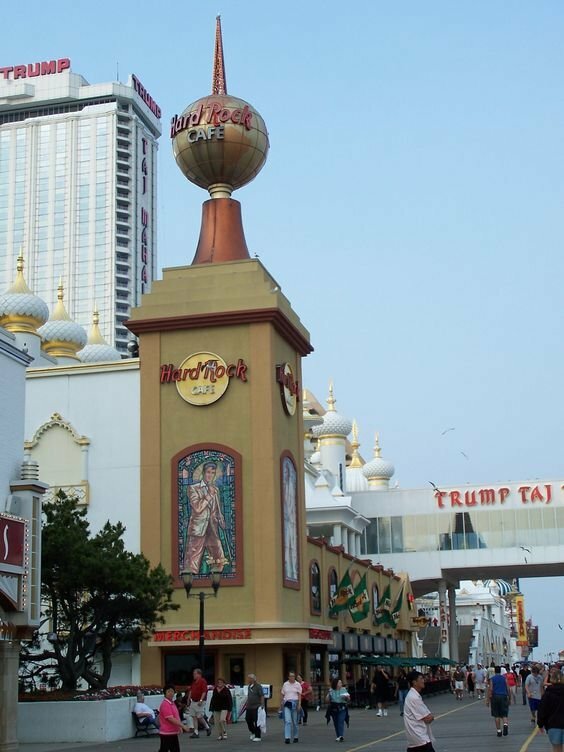 However, the truth is Atlantic City has much more to offer than meets the eye. Since my first trip to Atlantic City on my 13th birthday to see Kelly Clarkson live, I found each trip after that to offer me something new and exciting. Below I’ve listed some gems of the city besides the typical casinos and clubs. 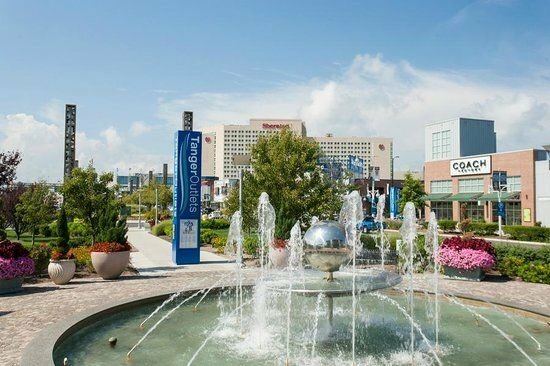 Unless you are a local or have visited before, you probably wouldn’t know that Atlantic City is actually home to two major shopping centers, the Tanger Outlets, and the Playground. The Tanger Outlets is my personal favorite as it has over 100 stores to shop in. The Playground is also fairly popular amongst visitors and has high-end stores such as Louis Vuitton and Tiffany’s. The Playground though is generally more expensive to shop in and as a girl who appreciates a good bargain, I would recommend to check out the Tanger Outlets first. The Steel Pier is great for a day out and to bring out the inner child in all of us. It is open from April to October each year and features an arcade, over 20+ carnival themed rides, and even a helicopter service to see the sights from bird's eye view! 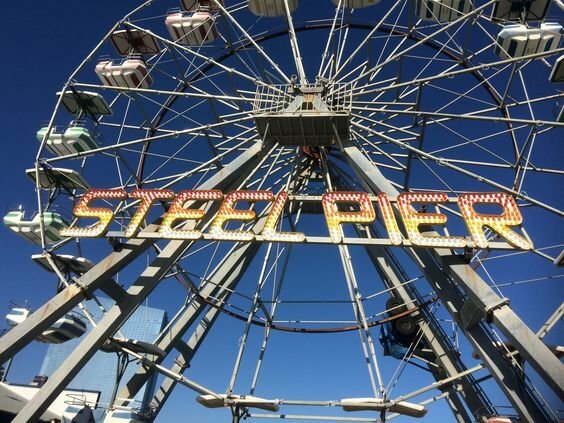 In addition, the Steel Pier also offers many holiday and seasonal events that are always well organized and exciting to attend. 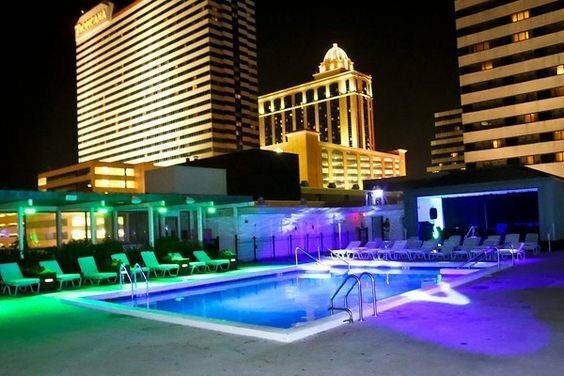 Atlantic City has such a variety of dining options that it's almost impossible to find a place that you don’t like. Some of my personal favorite places to eat include Tropicana’s Carmine’s Italian Restaurant, Harry’s Oyster Bar and Seafood, and the Melting Pot. Most restaurants are within walking distance from the hotels, but still, make sure to make reservations as you may not get seated right away! One of my personal favorite things about AC is their abundance of rooftop and indoor pools! When traveling during the summer I suggest spending an afternoon at your resort’s rooftop pool. Even If your resort doesn’t have one, many hotels offer day passes to theirs. As for indoor pools, they tend to actually be pretty nice and quiet during the winter months. 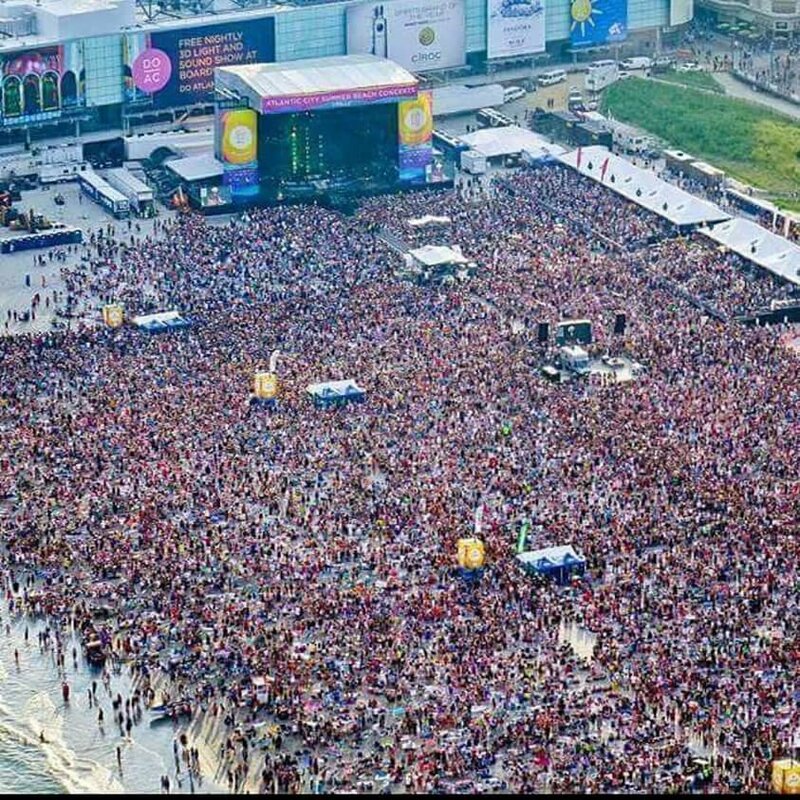 From outdoor beach concerts as pictured above to small comedy shows, AC has it all. Since AC is filled with large hotels with clubs and concert stages, it isn’t hard to find a show for you. Below I have listed some of the most anticipated concerts and shows for this season in the AC area, so be sure to get your tickets soon if you plan on going! Ultimately, Atlantic City is what you make of it. If you are looking for a traditional gambling and partying scene, AC can definitely give you that experience. However, AC is much more than this and I would go as far as recommending families to go on a weekend getaway here during the summer,as it offers something for every age. Hopefully, every reader can take something from this article and do some further research on what AC has to offer that relates to their specific interests.